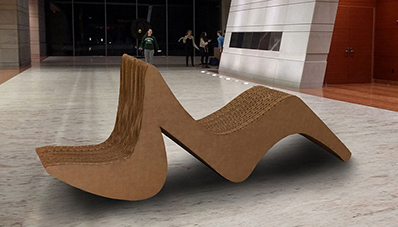 Honeycomb is modular and multi-functional furniture to optimize study spaces on campus. Honeycomb consists of two distinct and complementary furniture designs: the Study Pod and the Table. In soccer, the ability to anticipate the arrival of teammates’ passes, receive the ball, and quickly and accurately redirect it is essential to executing a game plan. But it can be difficult for individual players to develop and measure these skills without multiple players to simulate game scenarios while training. A lunch catering service targeting Silicon Valley startups. 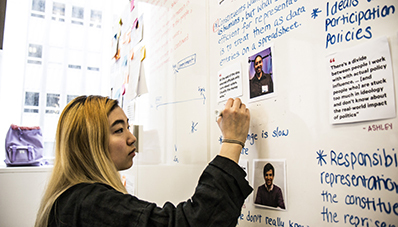 How can we use face-to-face interaction to build trust between U.S. citizens and refugees in the United States? Students cooked up Foodiverse, a lunch catering service. 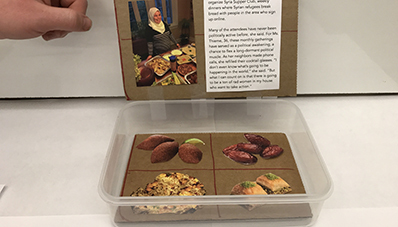 The Foodiverse lunch boxes would feature a story about a refugee chef or local refugee family. 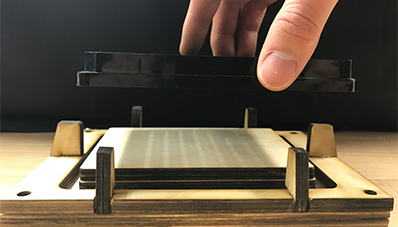 A method for pre-tensioning a sheet of silicon before it is bonded to a well plate to reduce the frequency of dimples. Using a well plate allows a lab at NorthShore University Health System to test thousands of compounds rapidly. However, the process had a flaw, causing variable waviness in the plate. 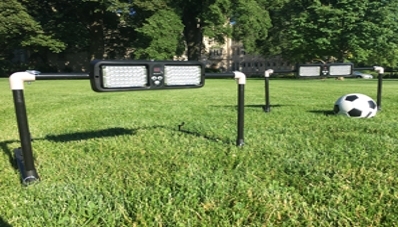 Northwestern Engineering students worked to find a solution. SamPoll would let an official create instant polls and aggregate results from just their district. How might we help people on Facebook in the U.S. become involved in the political process? SamPoll is a program to create a line of communication between an elected representative and constituents. 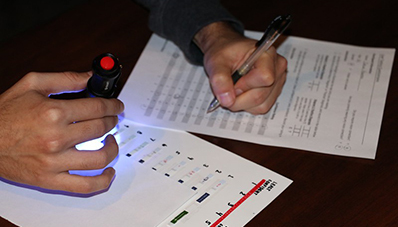 An HIV testing solution that rapidly tests infants and those who live in inaccessible testing areas. Three students are working to improve rapid HIV testing for infants in Africa. The team is working to identify what in the testing process contributes to the number of false negatives. 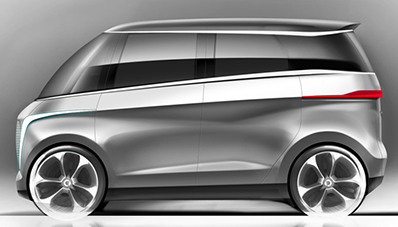 An expandable electric car that promotes car sharing. Challenging traditional transportation systems and inefficiency. 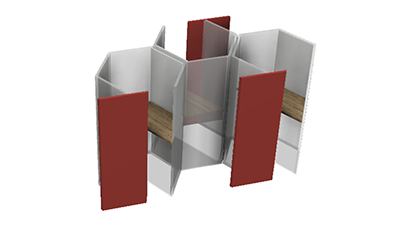 An expandable electric car that promotes car sharing by reconfiguring the vehicle into different multipurpose rooms at the push of a button. 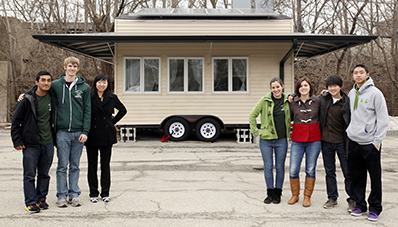 A 128-square-foot, zero-net-energy mobile house that minimizes impact on the environment. Living is easy at the Northwestern Tiny House. This 128-square-foot house utilizes green engineering principles all while offering the comforts of home. Twenty percent of close-play calls are later deemed incorrect by video replay. 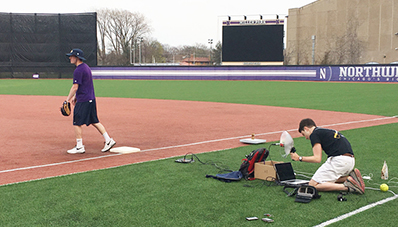 With ever-intensifying demands for umpires to get the calls right on the field, a group of four undergraduates developed a solution to improve the accuracy of calls at first base. 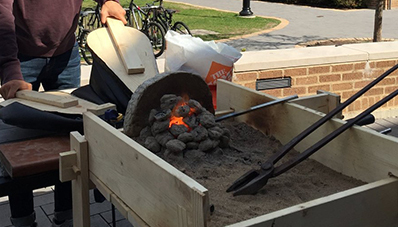 A visitor experience for an exhibit that celebrates the cultural importance of Skallagrim's anvil stone. Preserving the history of the anvil stone. A visitor experience dedicated to Skallagrim's anvil stone.